Regular season is over and playoffs are here! 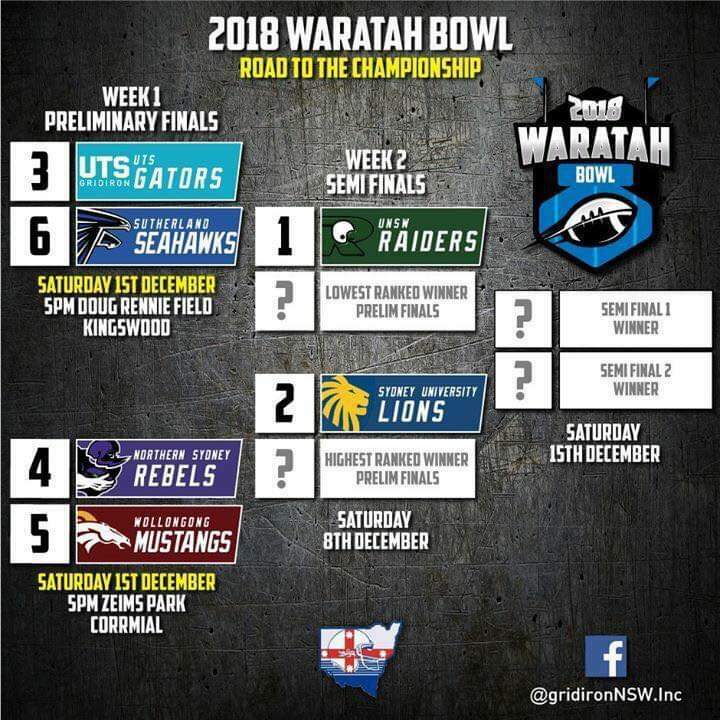 As always, the top 6 teams in the league have progressed to the post-season; UNSW Raiders, Sydney Uni Lions, UTS Gators, North Sydney Rebels, Wollongong Mustangs and Sutherland Seahawks. 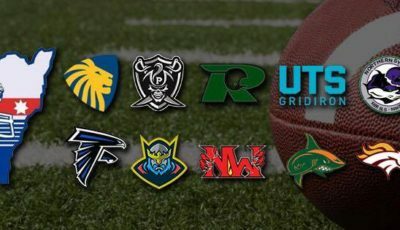 For week 1 of the post-season, the Raiders and Lions will have the weekend off whilst the Gators face off against the Seahawks and the Rebels clash with the Mustangs. These two teams will face off against a very different version of themselves when they meet this afternoon. In their first meeting, the Seahawks could not get their O going and were shut down by a very strong UTS Defence. This time around, the Seahawks have found their rhythm behind QB Daniel Tickner and their passing offence has become one of the best in the league. However, they will be coming up against a very pissed off and hungry UTS D. The Gators suffered a comeback loss to the Lions last week and this dropped us back to 3rdplace. So, you can be damn sure that the #1 Defence in the league will be coming out to prove a point and put the league on notice. On the other side of the ball, Gators QB Mark Shoebridge has been working tirelessly with his O to ensure they are firing on all cylinders this week. Guarantee this game will be an absolute cracker! In the second playoff game this afternoon, the Wollongong Mustangs will be hosting the North Sydney Rebels at home. In their last meeting, the Rebels were able to come out on top, but I have a feeling this could be a very different picture tonight. The Rebels are suffering the loss of talisman LB and defensive leader Daniel Pearson to a season ending injury and the lack of his presence on the field could be felt against a run-heavy Mustang O. Look for the Mustangs offensive weapons QB Lachlan McPherson and “The Bruiser” RB Kieran Gibson to make a huge impact in this one; particularly coming off a massive win last week against the Ducks, where Gibson put up big numbers on the ground. This is a team that has really grown throughout the duration of the 2018 season and their first playoff berth in 8 years is a testament to HC John Boss’ vision. 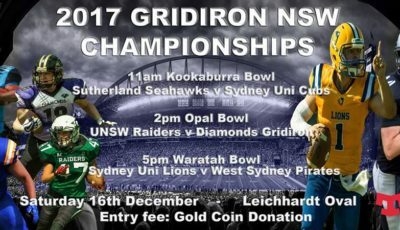 Anyone in the Wollongong area, get down to this one; sure to be a great game!